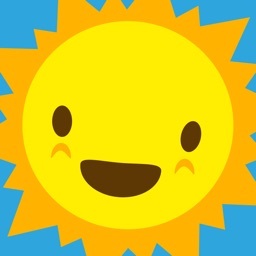 Hello everyone, Hello everyone, glad that you could come! 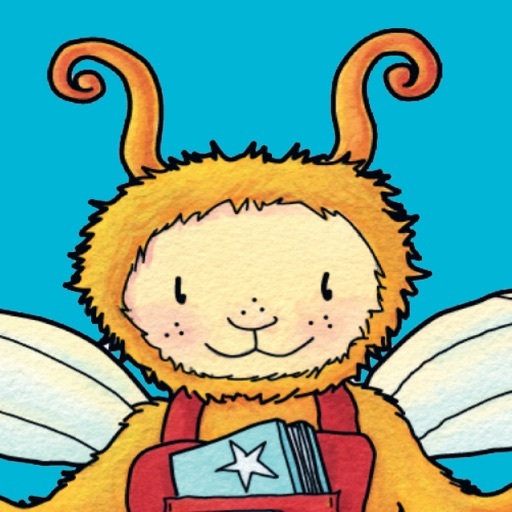 Download our free Bookbug app to share children’s songs, nursery rhymes and videos for singing, dancing, and playing with babies, toddlers, pre-schoolers and all the family! 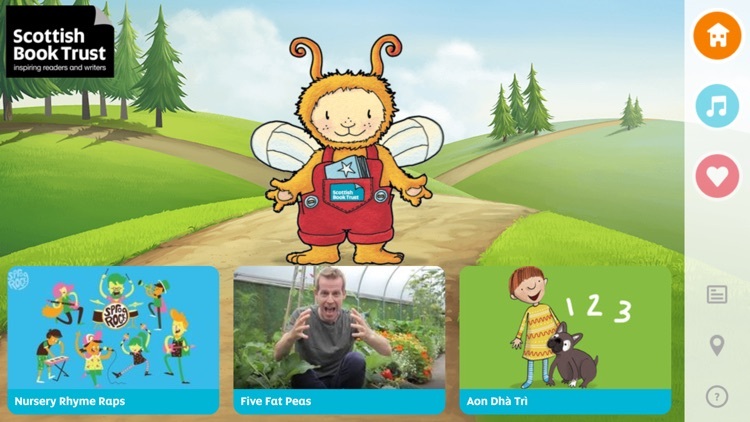 Look up the words to sing-along or make up your own rhymes to our new instrumental versions! 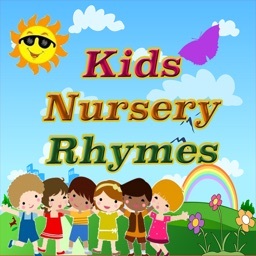 Songs and nursery rhymes are great for supporting children’s learning and encouraging play and creativity. 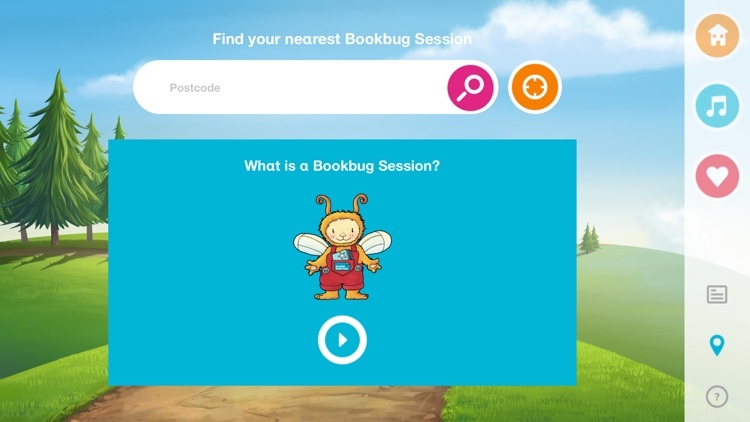 Our free Bookbug app is one more way to fit songs and rhymes into your day and it’s here to support you as you play and sing together. 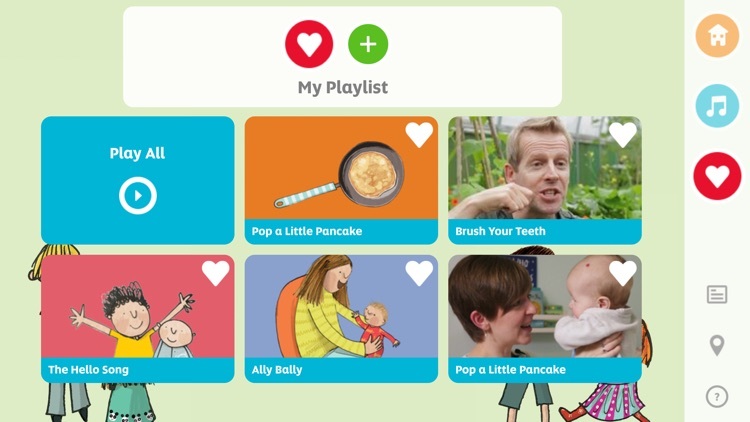 Explore the app together and save your favourite content to create your own personalised playlist. 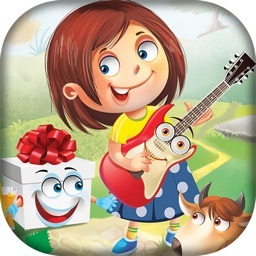 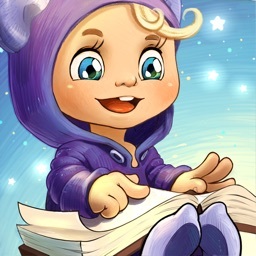 Choose from the categories to search for songs and nursery rhymes. 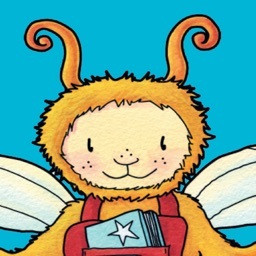 You can also search for your nearest Bookbug session! 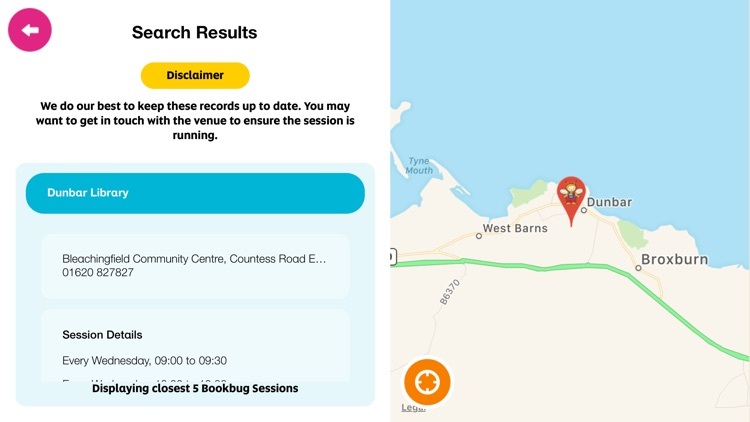 If you don’t already go, Bookbug Sessions are free, fun and friendly events for babies, toddlers, pre-schoolers and their families to enjoy together. 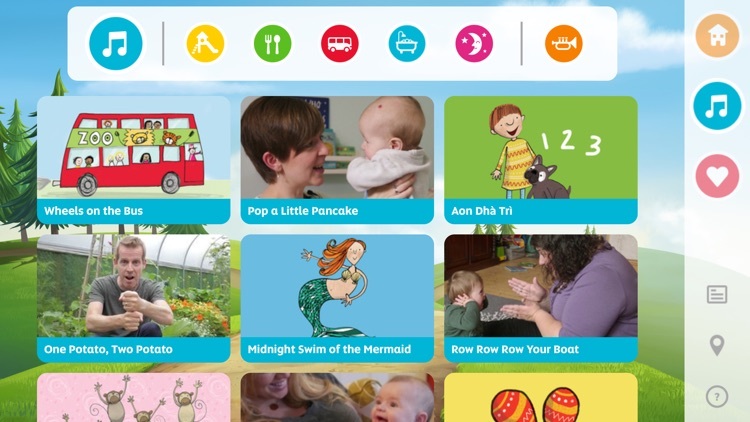 There is usually no need to book, they take place in a very relaxed environment and are a great opportunity to spend some quality time with your little one.